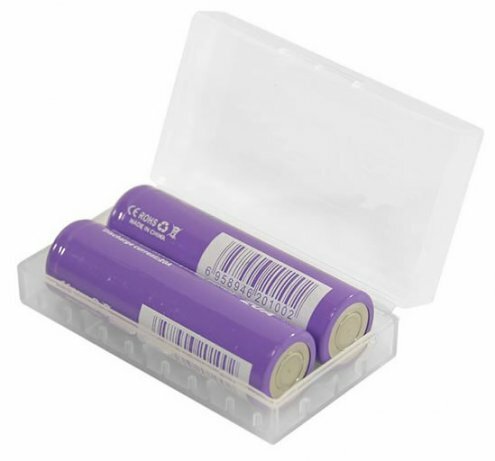 This Battery Case, is a carrying box for 18650 sized batteries. The Battery Case will hold two 18650 series batteries. It is made out of plastic and has a snap lock closure, to ensure that your case won't accidentally open when you're on the go. Having battery cases is not only great for storage, but it can prevent them from unwanted discharges and even explosions when coming in contact with such things as coins in your pocket, keys, or other objects that can discharge your batteries.